The 2020 Democratic campaign has begun in earnest. 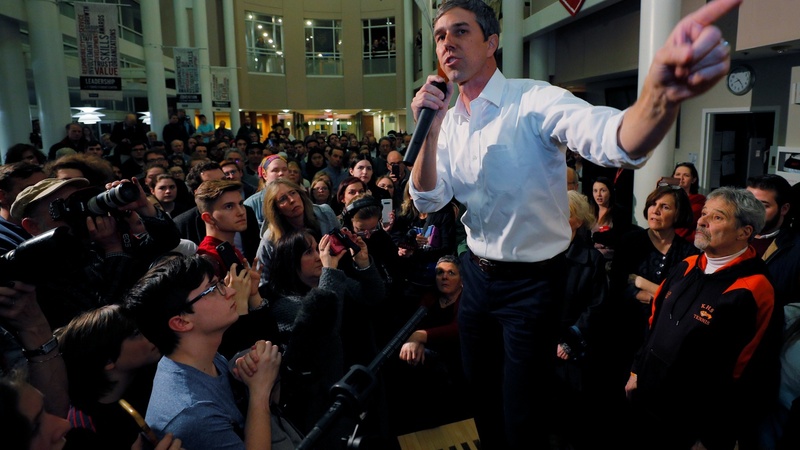 Can Beto O’Rourke ride tables and countertops all the way to the presidency? Is being the mayor of South Bend enough to run for president? Who the hell is Andrew Yang? And should Joe Biden pick a running mate right as he announces his campaign? Houston Chronicle columnist Erica Grieder tells the panel about Democratic hopes to gain more ground in Texas in 2020 and what Republicans are doing to hold on to a state they’ve run for more than two decades. Then, Rich Lowry, Liz Bruenig and Josh Barro discuss the death penalty and the death penalty for the electoral college. Is it worth the Democrats’ time to abolish both?